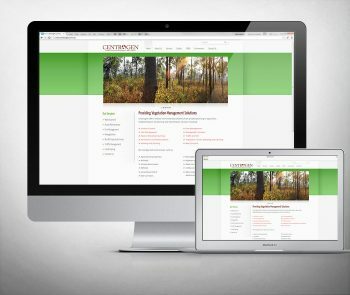 The client felt their existing design was dated in both appearance and functionality. 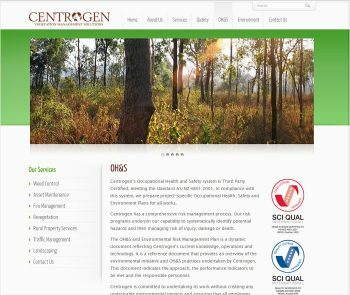 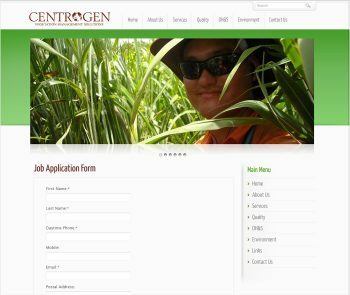 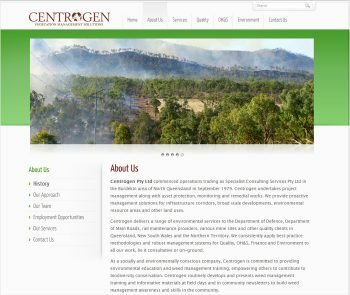 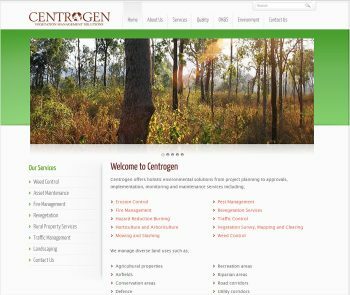 Due to increased exposure to Government bodies (through tendering) they required a new design to give their company web presence a facelift. 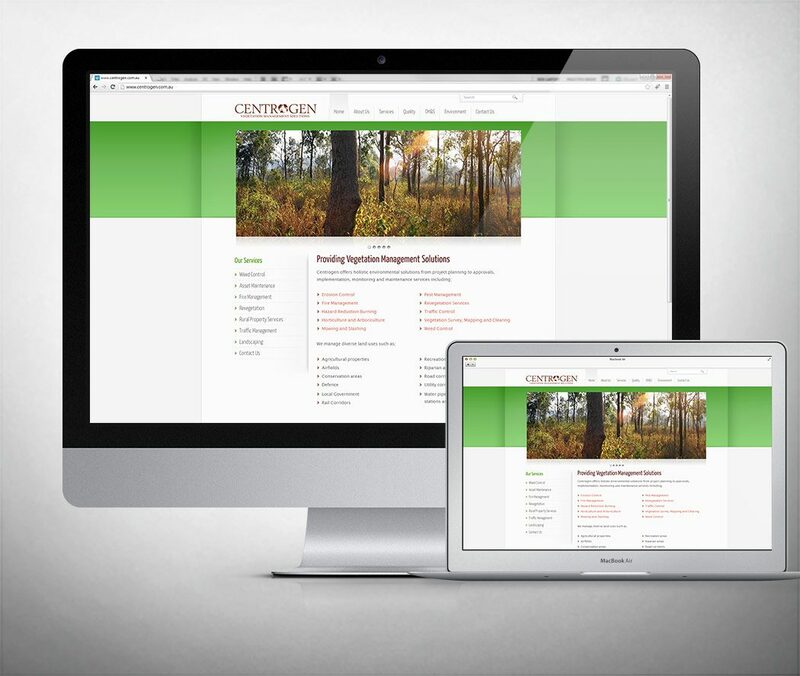 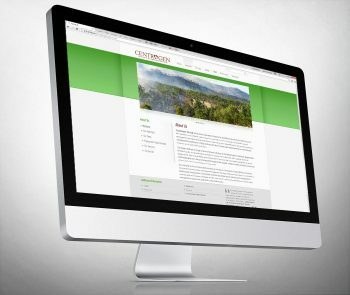 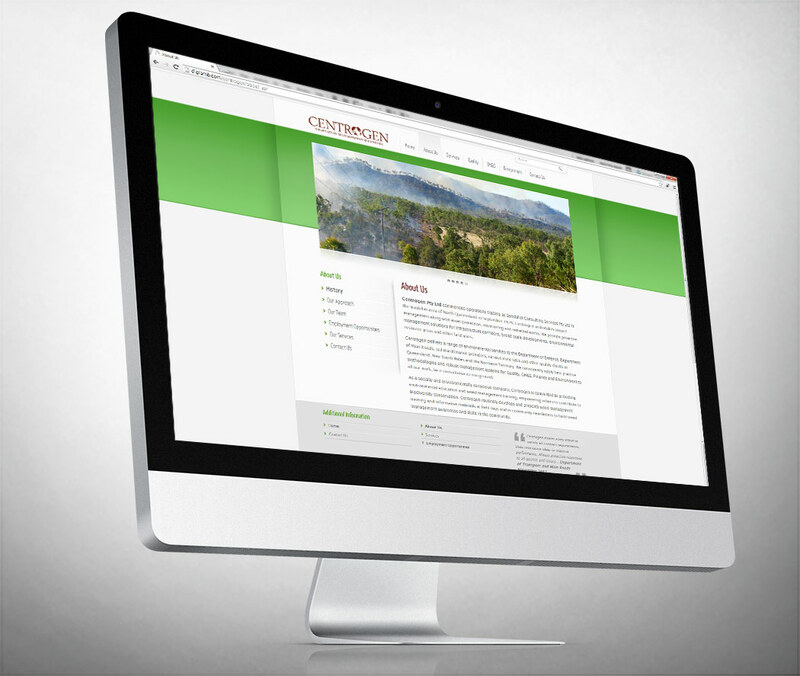 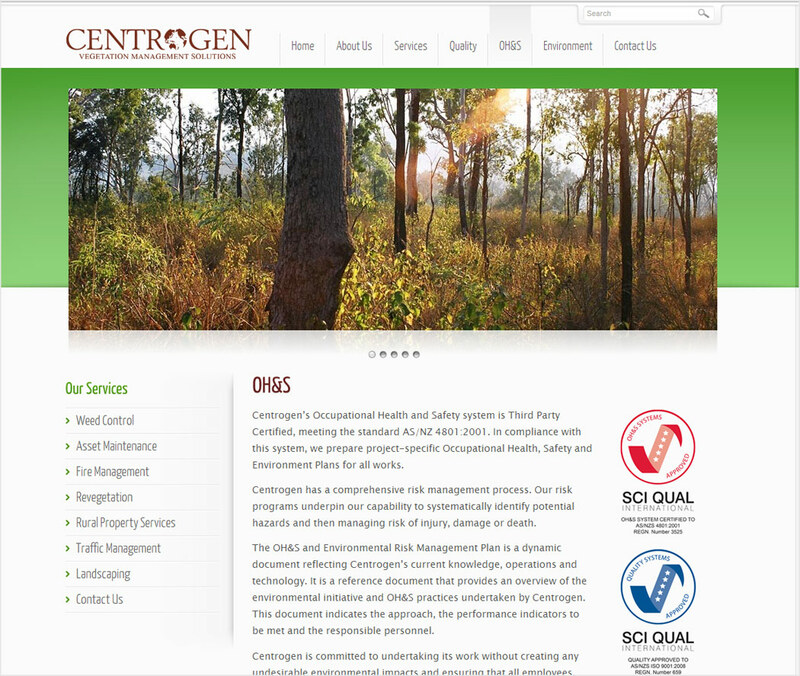 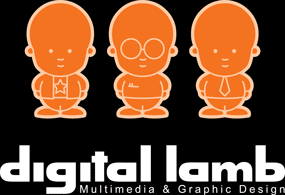 Predominantly pitched at large corporations and government departments, they wanted a clean and professional redesign.